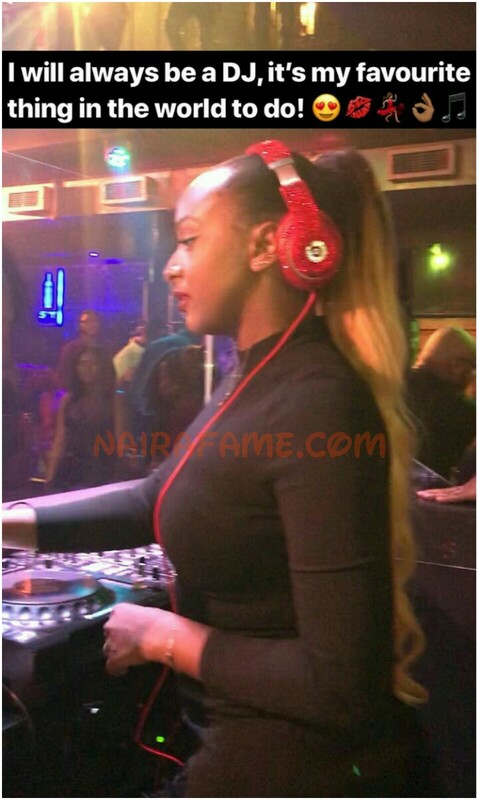 I Will Always Be a DJ, It's My Favourite Thing In The World To Do, DJ Cuppy Says - NAIRAFAME | Best Entertainment Platform. 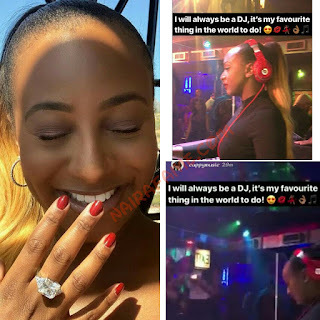 Nigerian popular female Disc Jockey, DJ Cuppy just reveal today that she 'will always be a Deejay' when performing in Cape Town, South Africa. "I will always be a DJ, it's my favorite thing in the world to do! 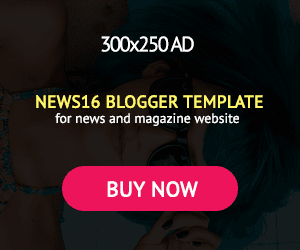 😍 💋 💃 👌🏼🎶"